In this talk I will report on the results of a four-year design research project that focused on how to support children and families dealing with childhood cancer. In two PhD projects, we explored different ways to foster children’s physical and psychosocial development through interactive artifacts during the course of treatment in the hospital and at home. This project followed a research through design approach that led to two types of outcomes: One, the creation of interactive artifacts that have a positive influence on children and families in this sensitive setting - and two, generalizable design knowledge and frameworks, informed by the learnings of making these artifacts and deploying them in the field. I will highlight two specific design cases, namely Fizzy - the robotic ball, and Mr.V - the surprise dispenser, and will discuss how they informed the research on ‘Objects with Intent’ - an approach to the design of everyday things as collaborative partners. Dr. ing. 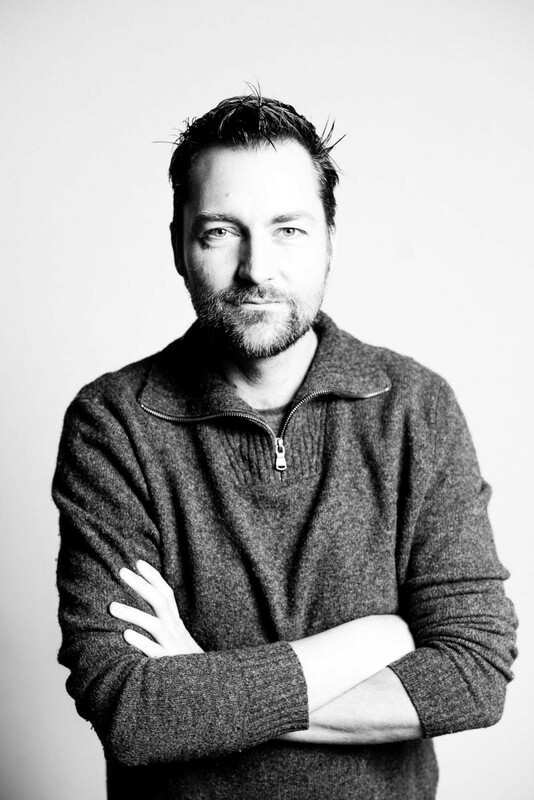 Marco C. Rozendaal is an Assistant Professor of Interaction Design at Delft University of Technology. He has a background in media technology and the arts. In his work, he explores new interaction design paradigms engendered by emerging technologies to understand their social opportunities and ethical implications. Marco is currently investigating new interaction styles and paradigms in relation to smart networked products.